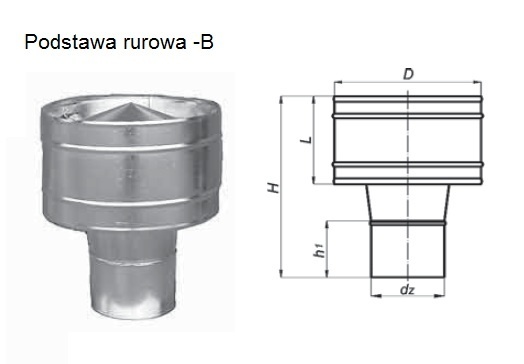 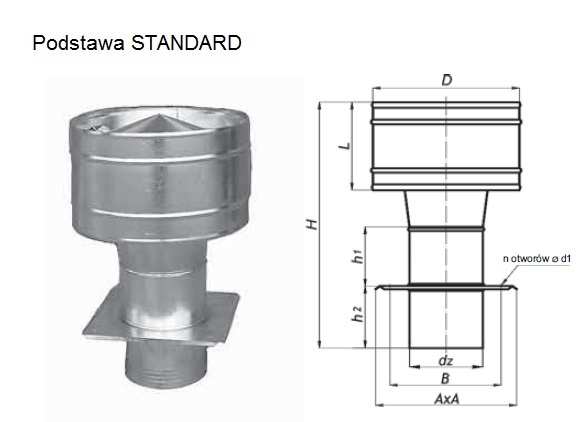 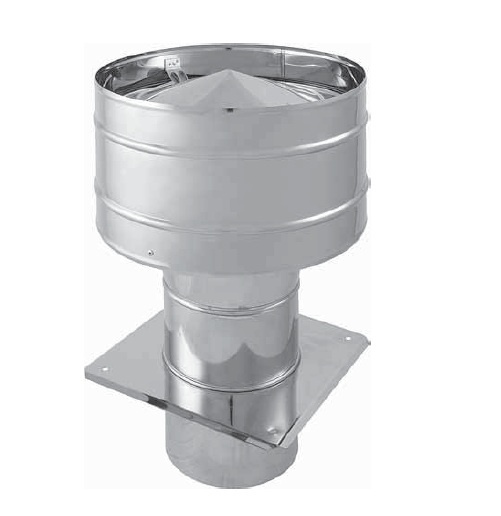 The CAGI cylindrical exhauster is a device that uses the kinetic energy of wind to support chimney draft. 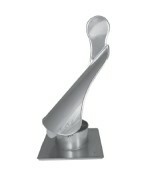 It creates a favorable pressure system that promotes air movement in the chimney. 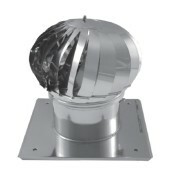 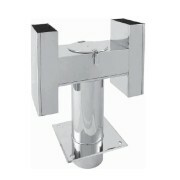 It is mounted on chimney outlets with gravity effect: ventilation, exhaust (gas appliances – dry exhaust gases).